Clarins Canada’s facade is fully facing West. The reception area has floor to ceiling windows 30 feet high. Due to their large fenestration and prolonged exposure to the sun, the main entrance was greatly affected by high heat gain. 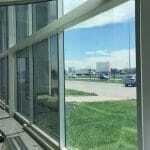 This heat gain caused discomfort for the receptionist and any visitors to the office. Also, it was difficult to properly calibrate the ambient temperature. 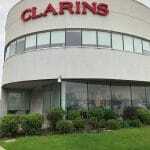 Clarins Canada needed a quality, non-darkening solution which would not alter the appearance of their building. It was decided to adopt an innovative, energy efficient solution allowing to re-establish employee comfort, helping establish stable temperatures while maintaining the maximum of natural light to penetrate. Our team visited to assess their needs. Following our measurements, we quickly agreed our SketchNanoGard-SC thermal coating was the best solution, since it blocks 99.9% of UV rays and 85% of Infrared rays while reducing the solar heat gain coefficient to 0.30. 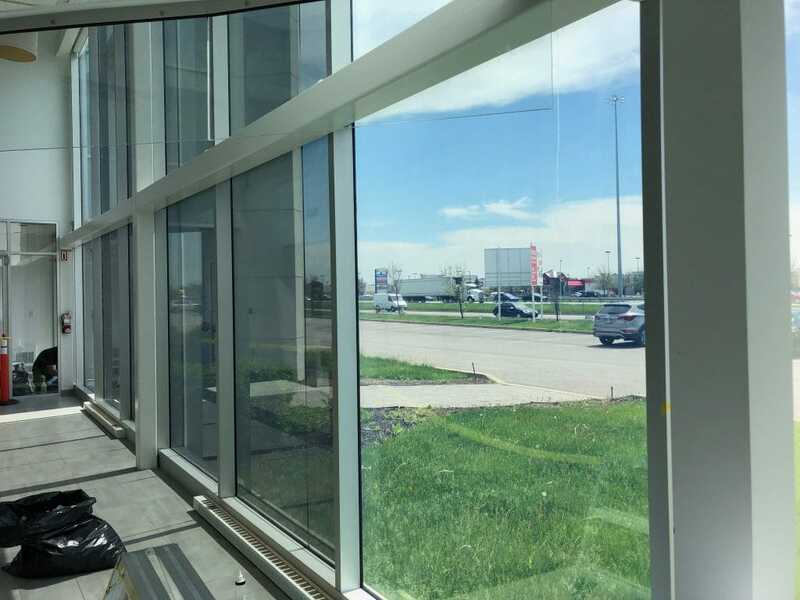 Furthermore, SketchNanoGard-SC thermal coating allows for a maximum of natural light (72%), thus allowing for the employees to benefit from the most natural lighting possible. The reception area, greatly affected by the overwhelming heat, quickly returned to its optimal comfort. 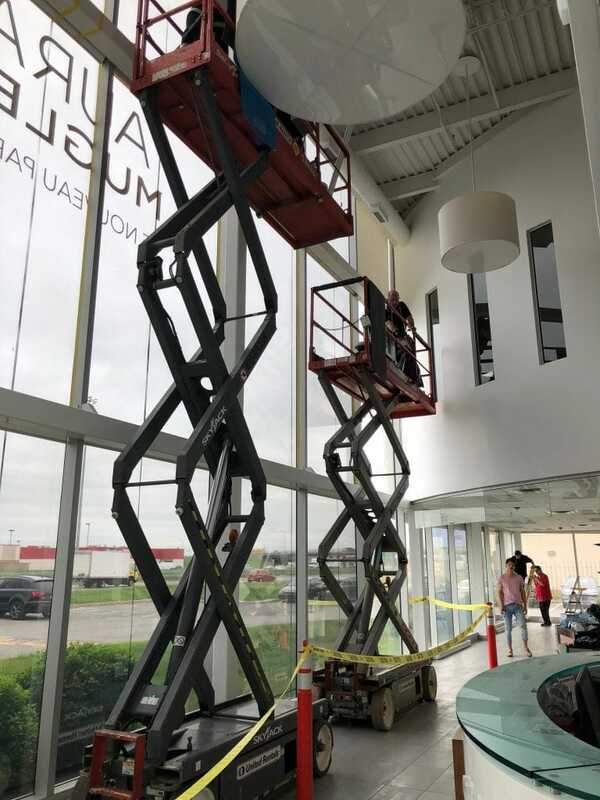 The employees, as well as visitors, noticed the return to a more comfortable atmosphere while the requirements of the air conditioning units consequently diminished. 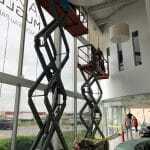 The desired results were instantaneous and without compromising natural light. 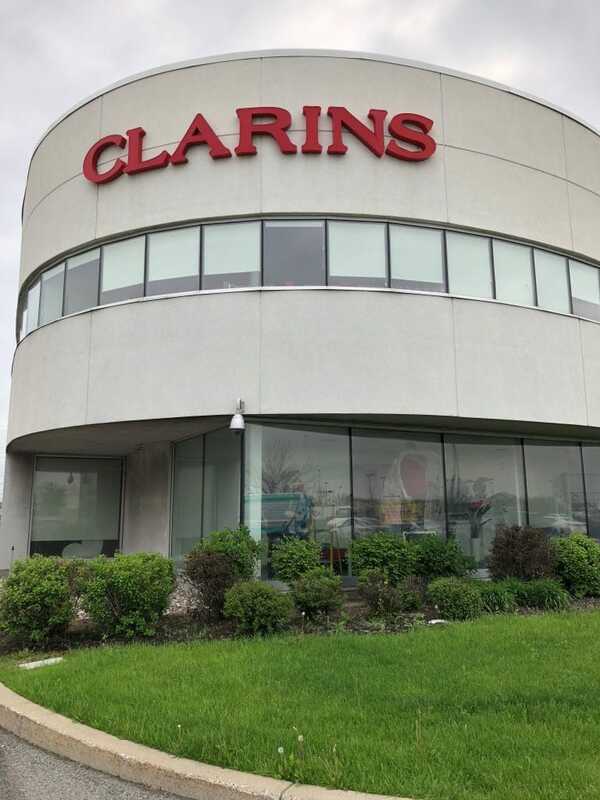 Clarins Canada management plans to have SketchNanoGard-SC applied to other areas of the building over the next few years.